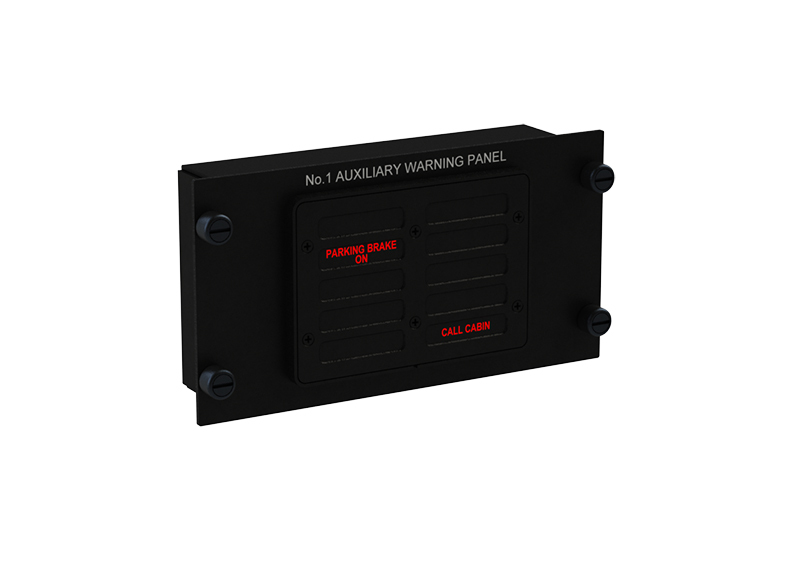 Designed for the S-61/Sea King series helicopters, these panels are plug-and-play replacements for the original OEM caution/warning panels. 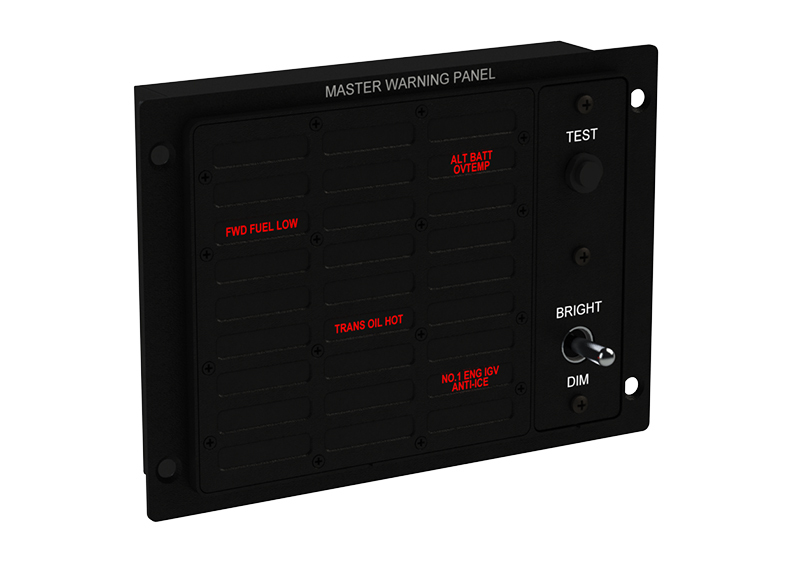 Designed for the S-61/Sea King series helicopters, AEM's MCP02 Master Caution Panels are plug-and-play replacements for the original OEM units. Our one-piece display filter keeps the component clean, preventing moisture and other contaminants from getting into the front panel. 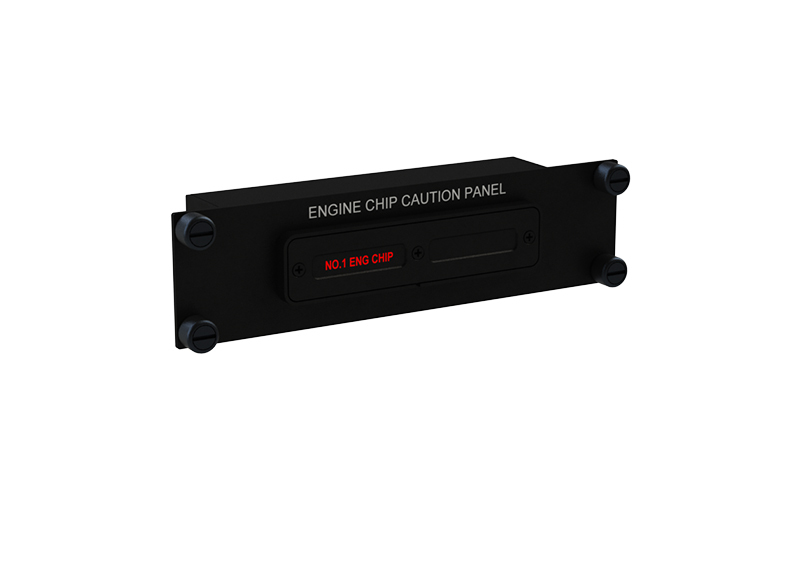 The MCP02 features dual redundancy LED lighting with optional NVG and is tested and qualified to DO-160G. Refer to our product brochure for the complete list of certifications.